If you plan to play golf on the Costa del Sol as part of a group golf tour it may put a slight strain your holiday budget. 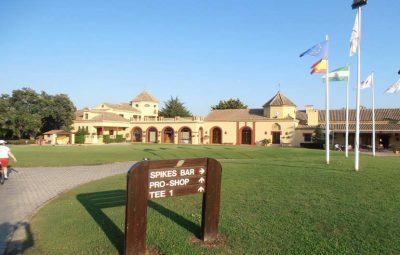 However if you are prepared to pay that little extra tom play at San Roque Golf you are in for a superb golfing experience. 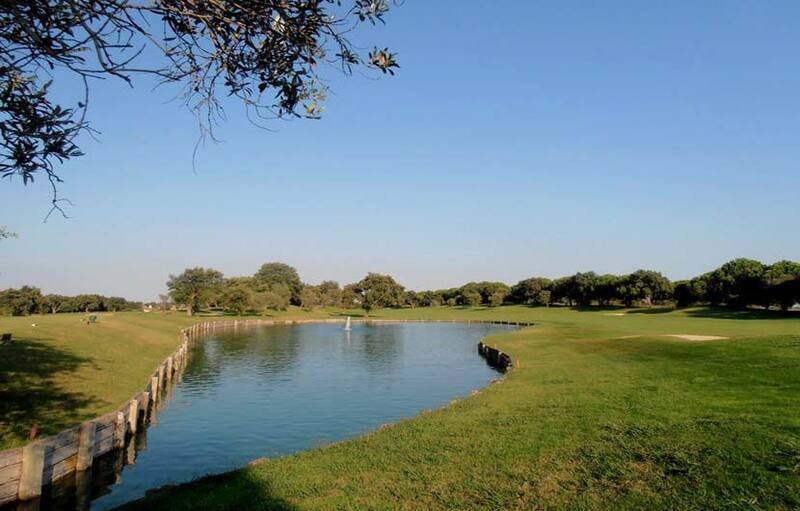 The San Roque golf club is home to impressive courses, the stunning Old Course and the most recently opened New Course. The Old course is impressive on so many levels from the first class club house facilities to the lush well manicured fairways. the outstanding design and location to the large professional standard greens. 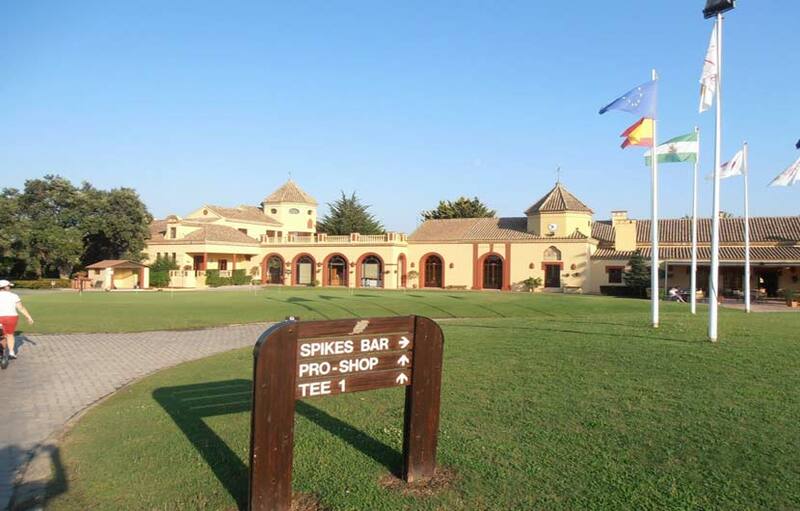 In short if your golf holiday budget allows then playing San Roque is a must. 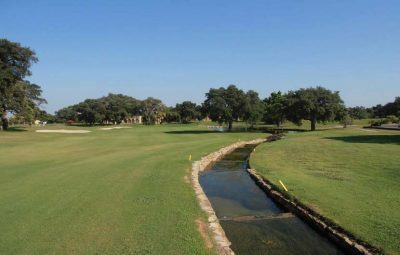 The course is set in a cork forest where real estate development has been kept to a minimum and is well hidden amongst the trees. The Old course has some long par 4’s and fast and excellent quality greens. The front nine is quite tight while the back nine opens up a little. The water hazards on the last few holes can easily ruin a good score card. The new course is not so demanding and the first few holes are a bit disappointing but the latter part of the course is very enjoyable. If you’re playing both the courses we would suggest you play the new course first. 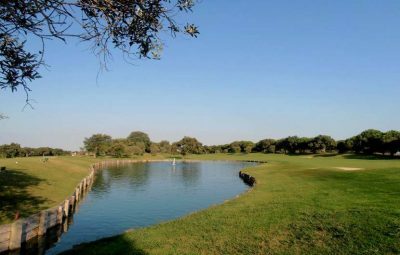 The new course regularly hosts PGA qualifying rounds and is always in excellent condition.